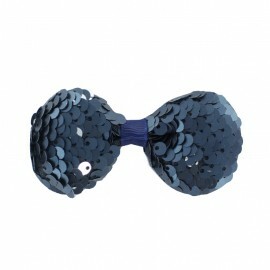 Small bow tie with blue and silver sequins. 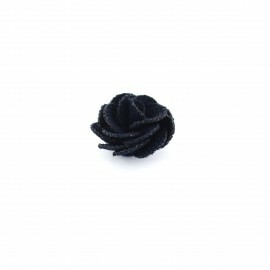 For the holidays, dress up and add THE little detail that will make the difference! 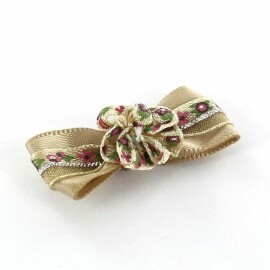 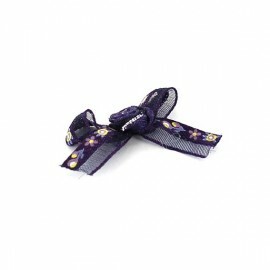 Tie your bow tie with a pin clip on your shirt or stick it on a headband! 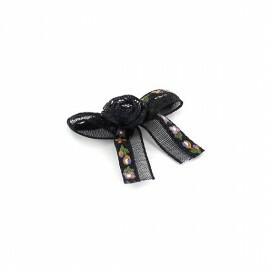 Small bow tie with black and silver sequins. 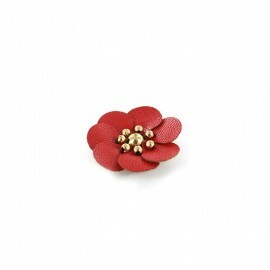 For the holidays, dress up and add THE little detail that will make the difference! 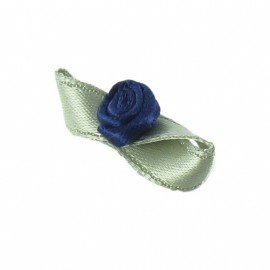 Tie your bow tie with a pin clip on your shirt or stick it on a headband! 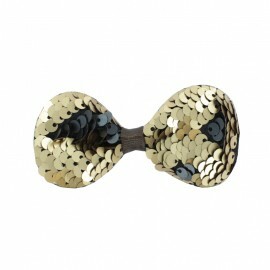 Small bow tie with black and gold sequins. 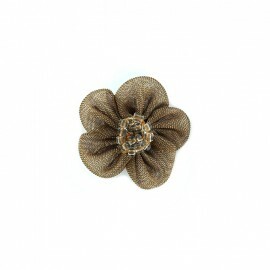 For the holidays, dress up and add THE little detail that will make the difference! 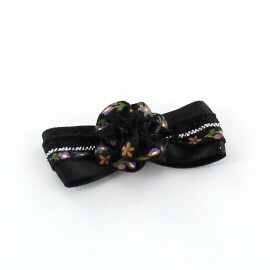 Tie your bow tie with a pin clip on your shirt or stick it on a headband! 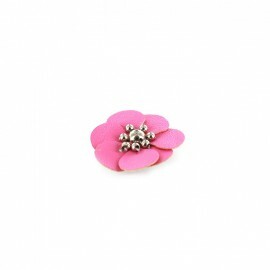 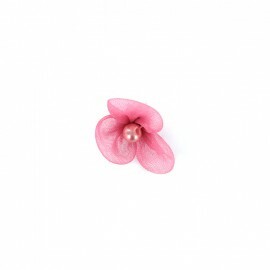 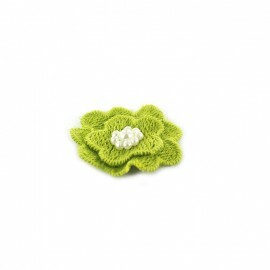 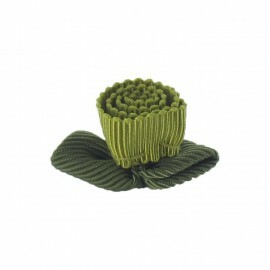 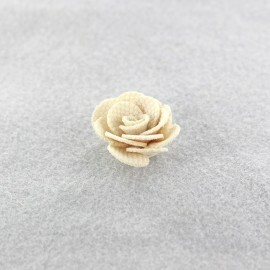 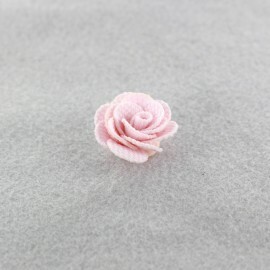 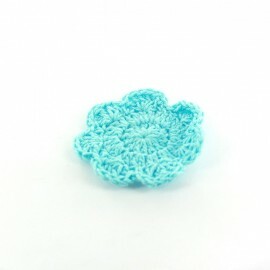 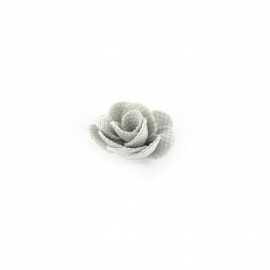 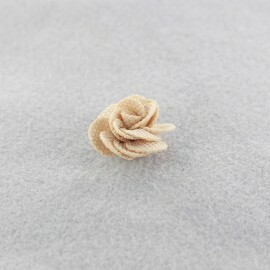 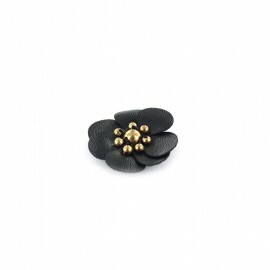 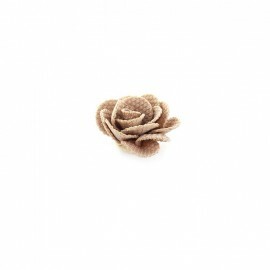 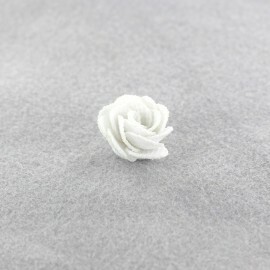 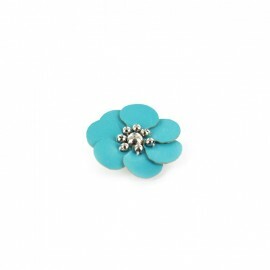 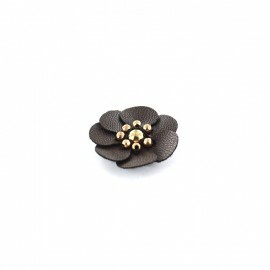 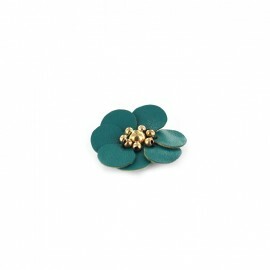 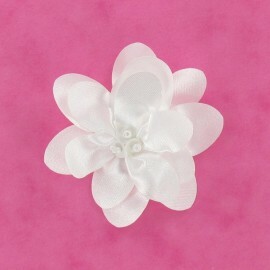 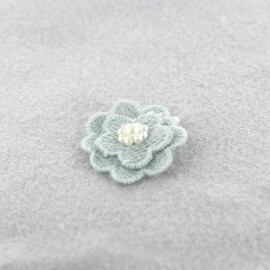 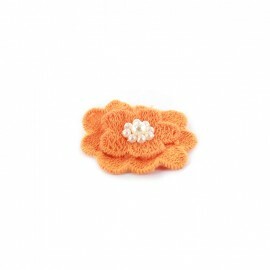 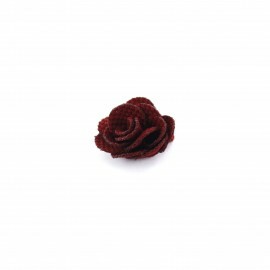 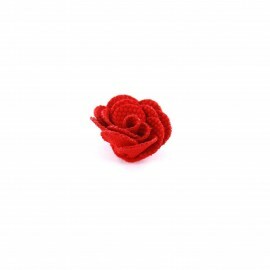 Flower to sew on, ideal to customize and personalize your creations. 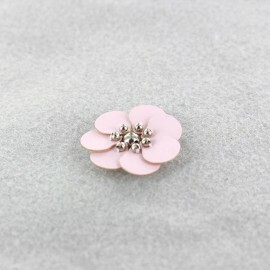 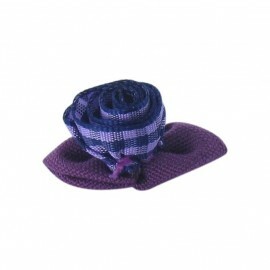 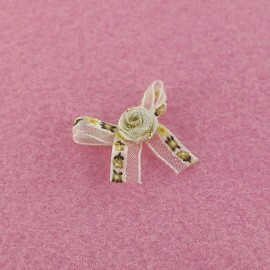 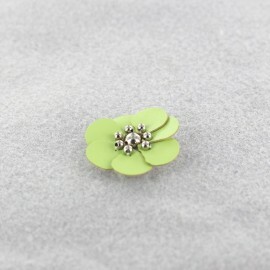 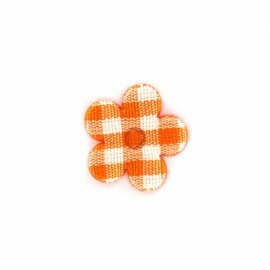 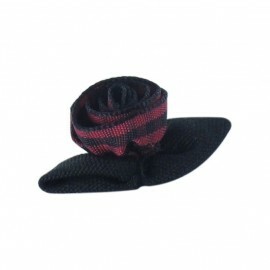 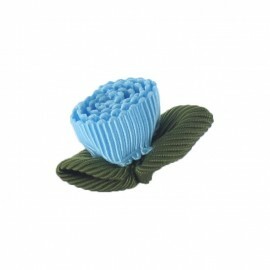 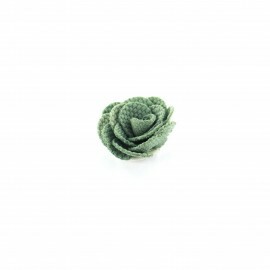 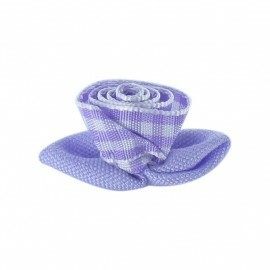 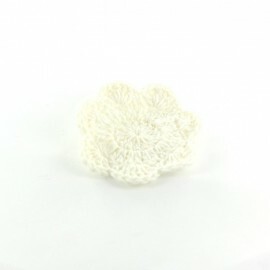 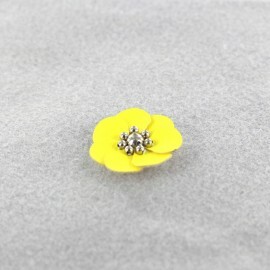 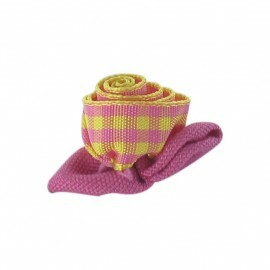 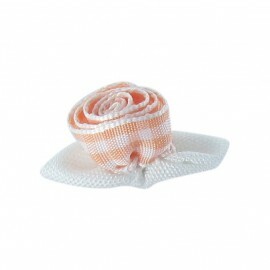 Gingham flower, ideal to customize your creations and clothes.